The Foxes was built as a retirement bungalow in the 1980’s within the village of Aislaby, a Conservation Area within the North York Moors National Park. 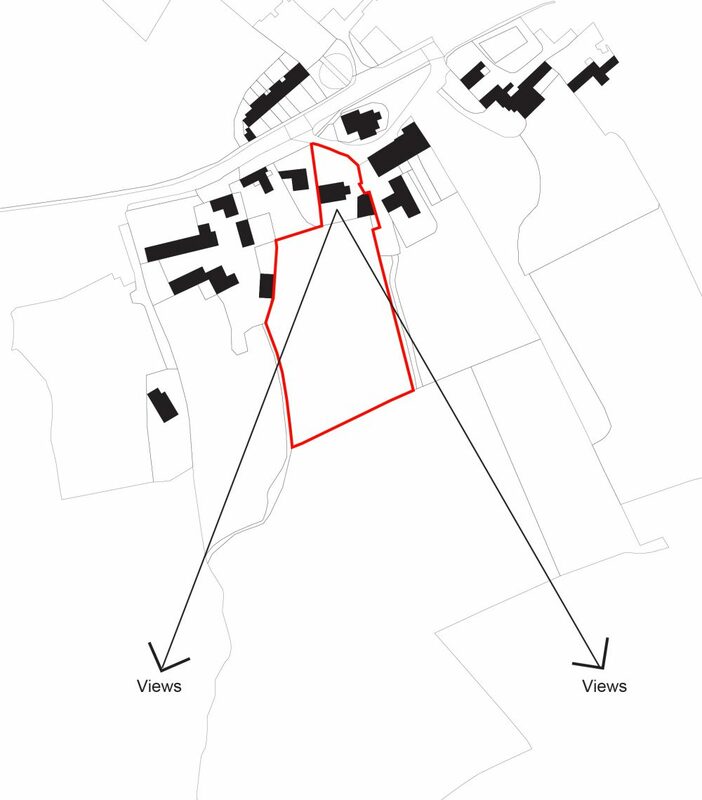 The practice was commissioned to produce design proposals to extend the property, and also for the contemporary re-modelling of the exterior. Although the building is a modern intervention to the Conservation Area, its essential form, massing, and materiality reflect the vernacular buildings of the region. However, the building does not exhibit the craftsmanship common within the surrounding traditional buildings, or the elegant proportion demonstrated within their facades. 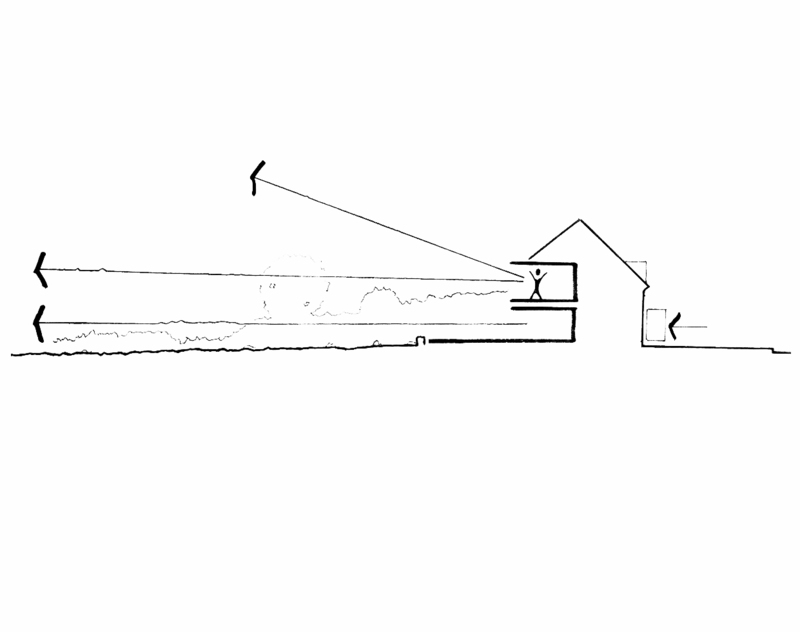 As such a ‘light-touch’ approach to the re-working of the exterior was proposed, sensitively replacing those existing elements and materials of the building which were poorly detailed or in-authentic, and re-working existing openings to improve their proportion. 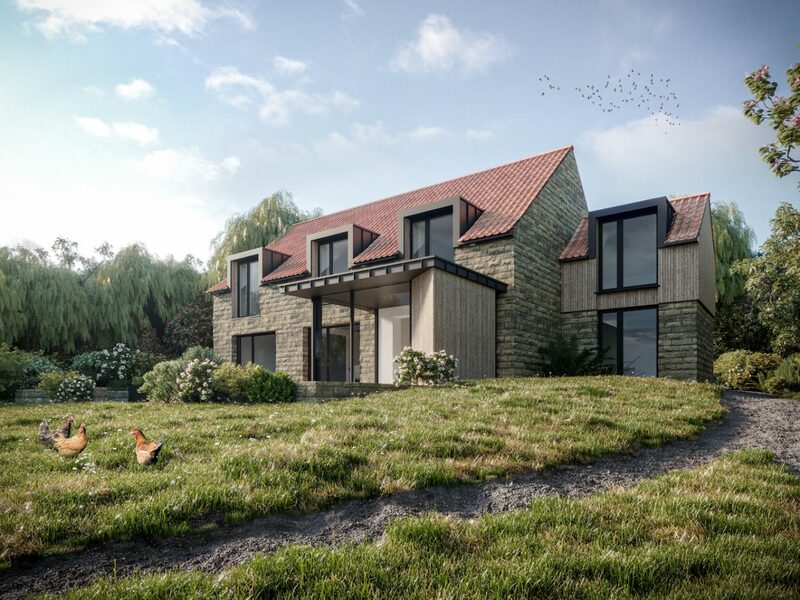 The internal spaces of the dwelling are proposed to be re-configured to provide modern family living accommodation, and a largely glazed rear extension is proposed that opens up the house to the rear garden and the panoramic views beyond.